Dr Ami Bera was co-Chair of the Congressional Caucus on India and Indian-Americans for two years. 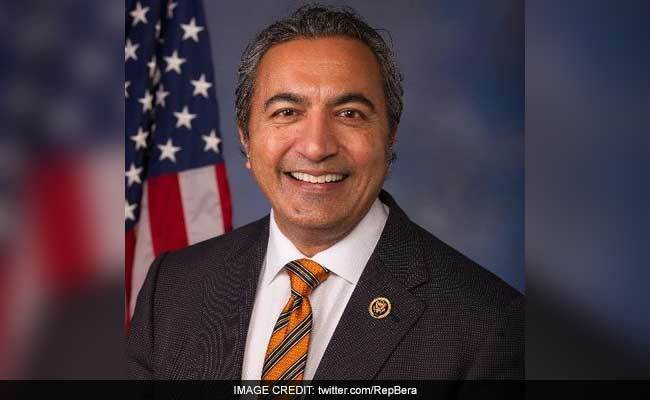 The three-term Congressman from California, Dr Bera was Co-Chair of the Congressional Caucus on India and Indian-Americans for two years before he passed on the baton to Tulsi Gabbard from Hawaii early this month. As Co-Chair of the India Caucus, Dr Bera played an instrumental role in India-US relationship, working with his other Congressional colleagues in pushing India-US relationship in defence, trade and economy. "Our hope is that Prime Minister (Narendra) Modi will be visiting America shortly. We're watching closely to see who the new Ambassador to India is. From the business to business side and the defense to defense side, we remain very optimistic," Dr Bera said in response to a question. Dr Bera said strengthening India-US relationship is on top of his agenda and plans to initiates steps for more regular interaction between lawmakers of the two countries. "What we have in common beyond just our democracy is the potential to work together, to address challenges throughout the world, and I think in the 21st century, it's America working with its partners," he said. 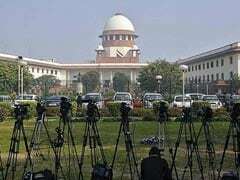 Noting that he does not want to lose a step on the people to people relationship, Dr Bera said the reputation America has held in India for decades should not go backwards.